I love looking at the outline of the United States, thinking of how I've literally had the opportunity to live from sea to shinning sea (California, Washington D.C. and stops in between!). Each one of us in my little family of three was born in a different state (Texas, California and Arizona) and we're now enjoying a whole new part of the country - Alabama! 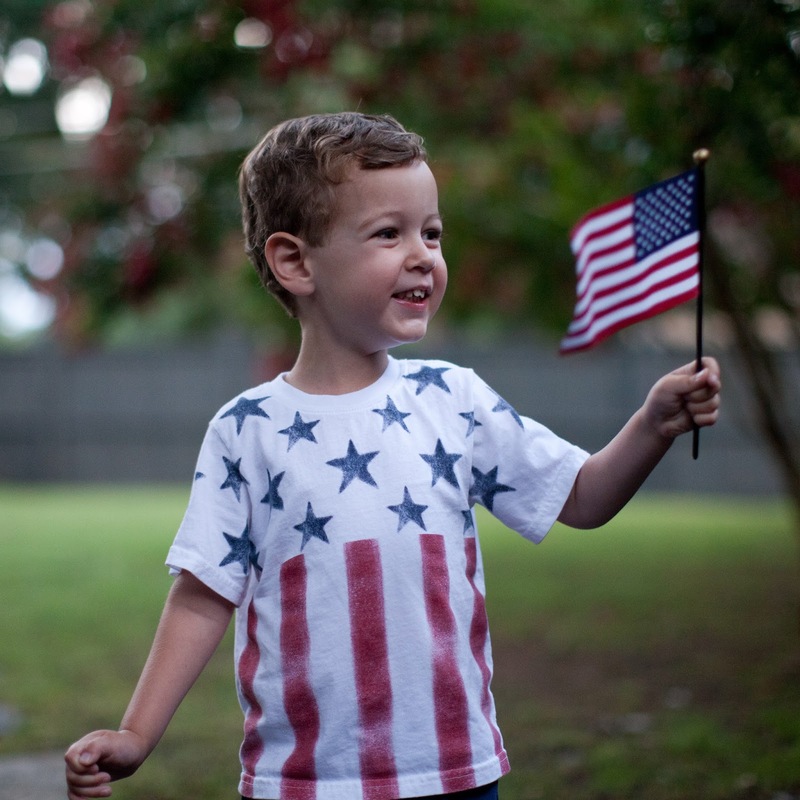 Taking a moment to be a #ProudAmerican over here. 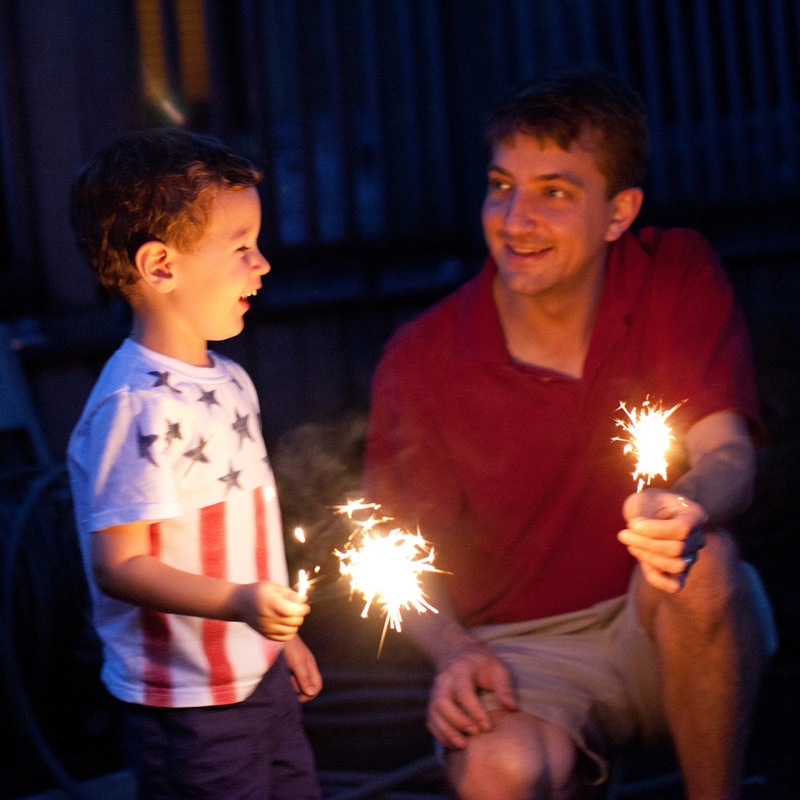 The 4th of July is hubby's favorite holiday because pyrotechnics. He was all sorts of stoked to continue Parker's education in this area. We took in a fireworks show earlier in the week (after Music in the Park), and Parker was all about it. But Max didn't stop there! 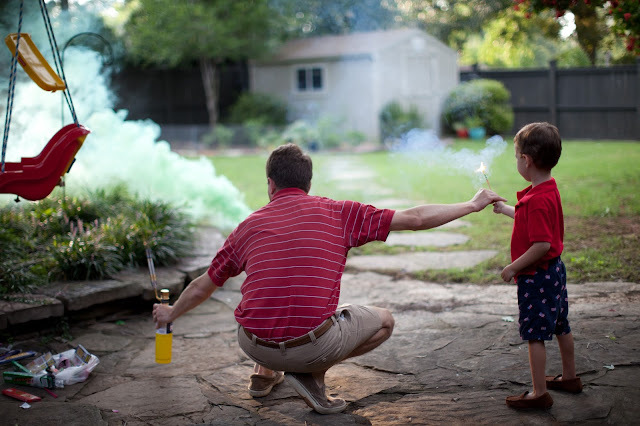 Sparklers, smoke bombs - the bigger and louder, the better. He even got Mama in on the fun! To make frozen banana pops, just slice bananas in half, and insert a lollipop stick. Freeze, then dip in melted dark or white chocolate and decorate! A red, white & blueberry breakfast bowl was also on the menu. 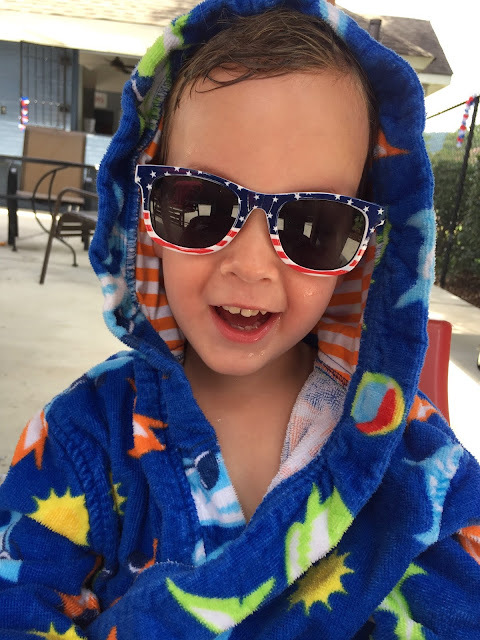 It was a rainy long weekend, but we still got some pool time in-between the storms. Family walks to the pool? My favorite! 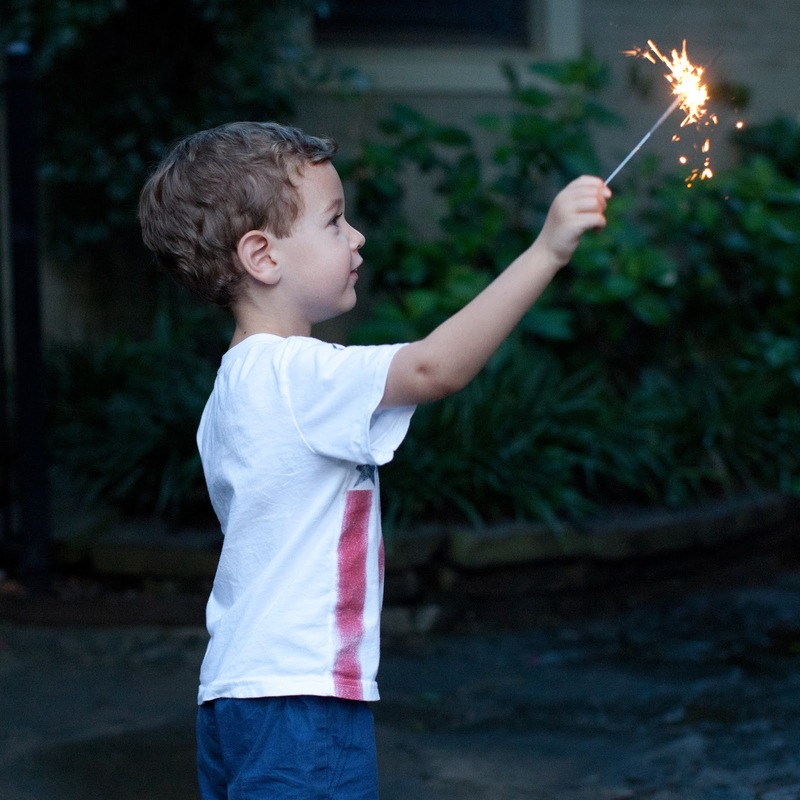 If you ask Little Man about his favorite part of the holiday weekend, it's most definitely the sparklers. We did two full nights of them, and Parker is hooked. 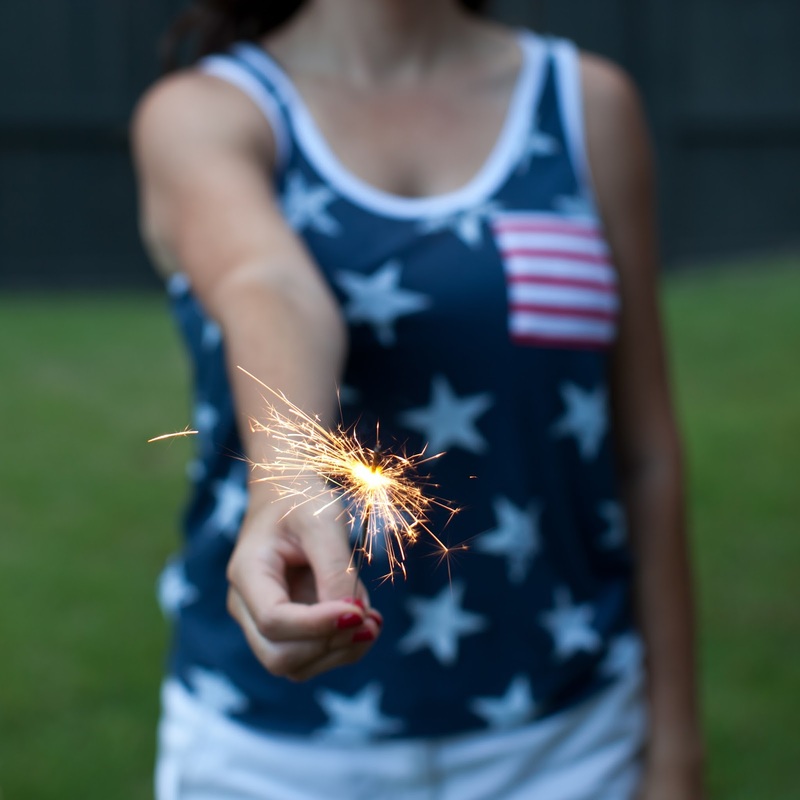 Your 4th looks like Summery perfection! I love those banana pops and need to make note to make them for Connor. I'm sure he would love them! What a fun time you all had! 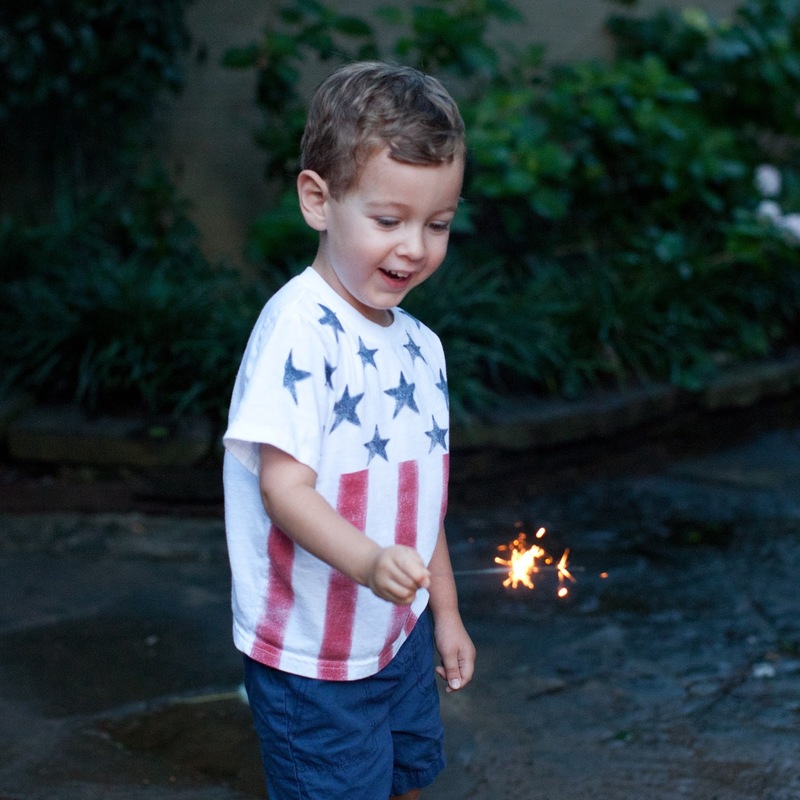 These pictures couldn't be any more patriotic or more adorable! These are such great pictures!! 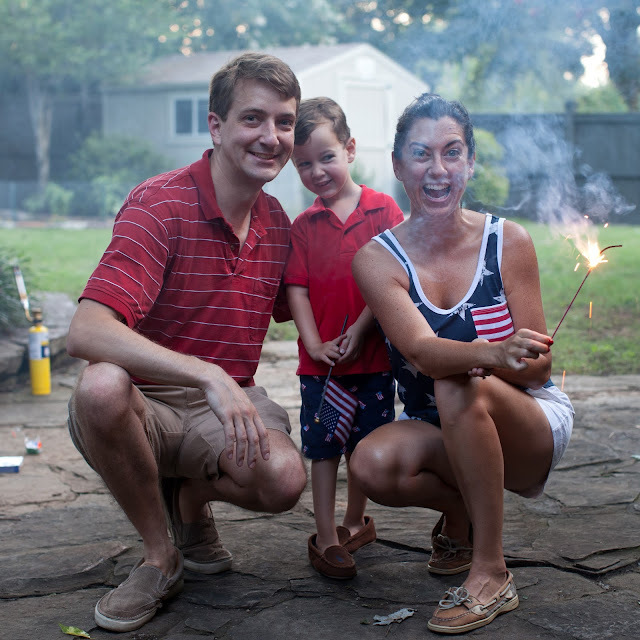 I especially like the one with you joining in the fun - your face says it all! So much fun!! And ya'll are so festive!! I love it!! Awww, thank you!! I feel so lucky to have lived in several different states - I can now really identify all the things I love (seasons, saguaros 🌵!) and don't (earthquakes, tornadoes 🌪👎🏻). 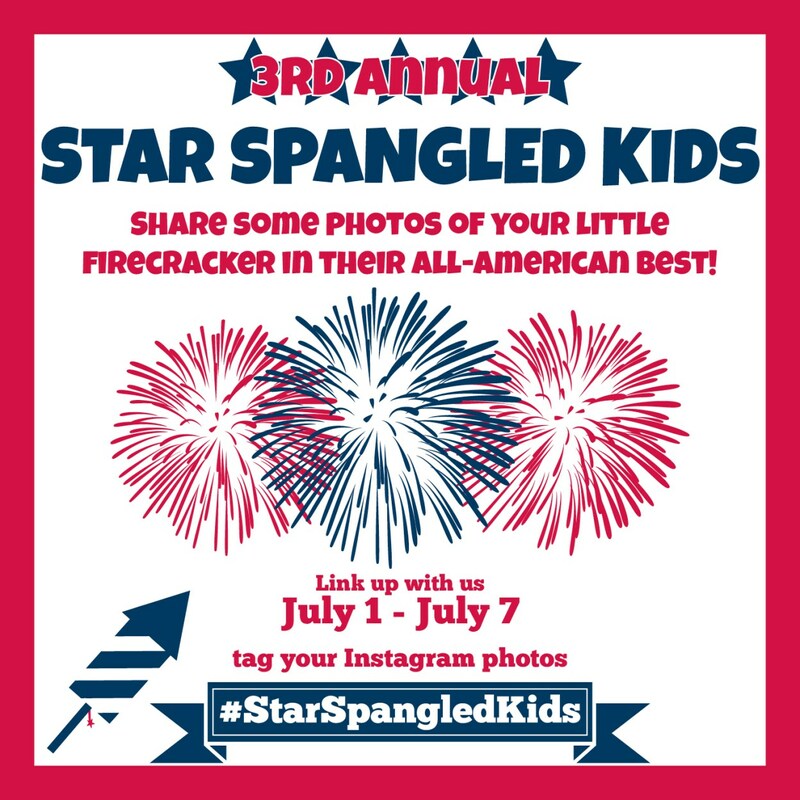 Ah, I love all your patriotic activities! 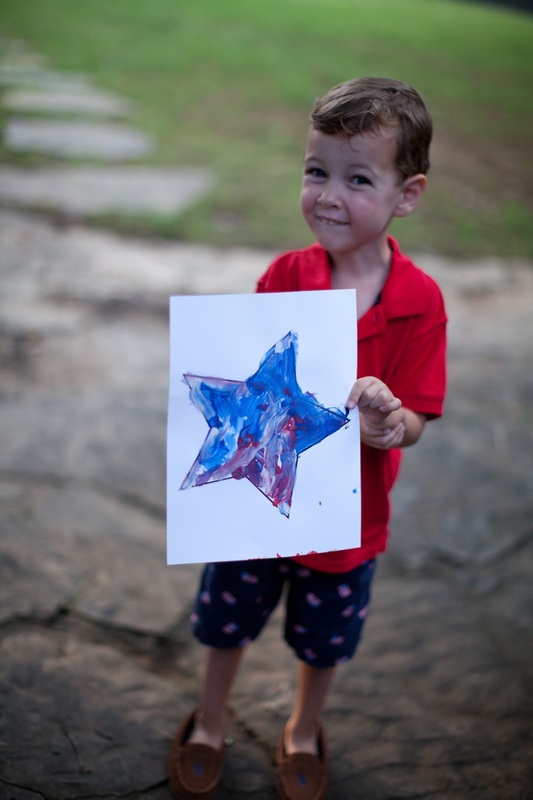 It looks like you had a fun and festive fourth of July!! Glad it's your husbands favorite holiday too! 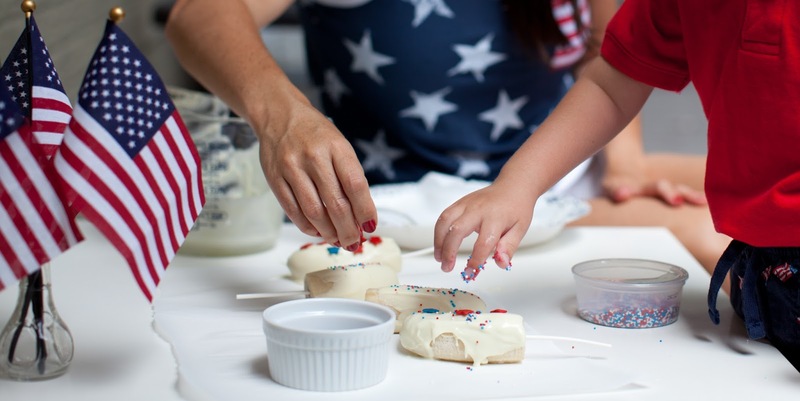 Your patriotic breakfast looks delish! What a wonderful day! 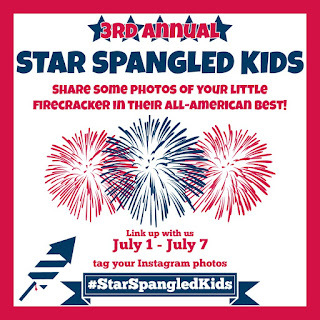 And that is so cool that you have lived on both coasts! 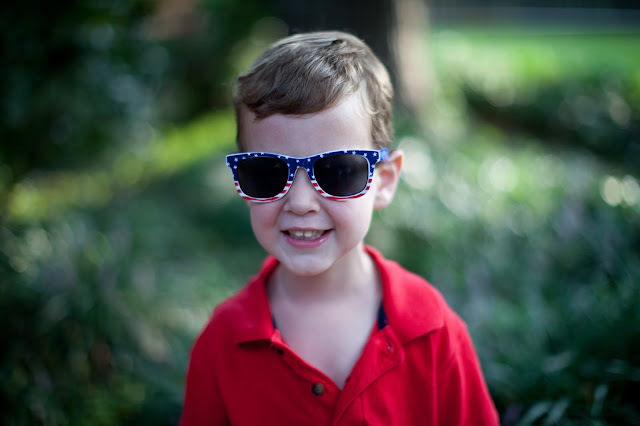 I'm pretty sure eye spy some cute little 4th of July Target sunglasses. Those are the best. I had them for all the littles at our house on Tuesday. Your red, white and blue breakfast bowl looks not only delish, but beautiful. Looks like y'all had a great day!!! I love your shirt (I have the same one). I also love all of the sparkler photos. So much fun. 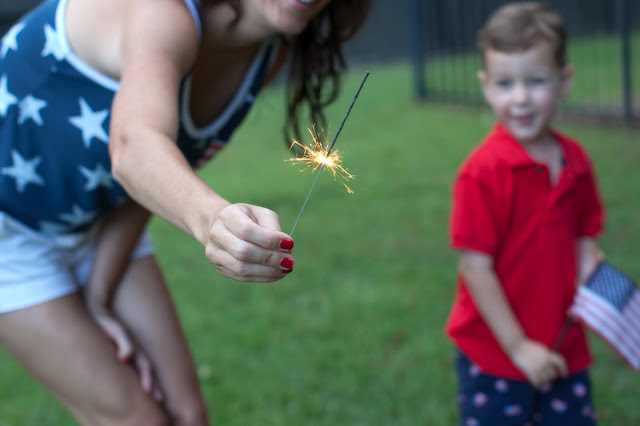 Absolutely LOVE the photo of you holding the sparkler + getting in on the fun! !